Identity theft is essentially taking another person’s identity and using it in an unlawful manner. This is a growing crime in the United States and even more so in California. To obtain a financial benefit for themselves or another person such as using another person’s credit card or signing a person’s name to a check. To cause the victim to suffer a financial or emotional loss or to cause any other type of damage to the victim. To escape criminal liability by using someone else’s name, birth date, or any other identifying information. Identity theft is known as a wobbler, which means it can be tried as a felony or a misdemeanor depending on the facts of your case and your criminal history. Each time you use another person’s identifying information, it is constituted as a separate violation, even if the offenses are against the same victim. There are a few of legal defenses for California identity theft that an experienced criminal defense attorney can present on your behalf. There was no unlawful purpose. If you obtained someone’s personal information but didn’t use it, then you should be acquitted of identity theft. In order to be convicted, the information needs to be used for an illegal purpose without the person’s consent. You didn’t have fraudulent intent. Similar to unlawful purpose, if you’ve obtained someone’s personal information but did not intend to commit a fraud, then you should be acquitted of identity theft. Possessing someone’s identifying information is not a crime in and of itself. The information has to be used in an unlawful manner in order to be convicted. If you are either falsely accused of identity theft or a victim of mistaken identity then your charges should be dropped. 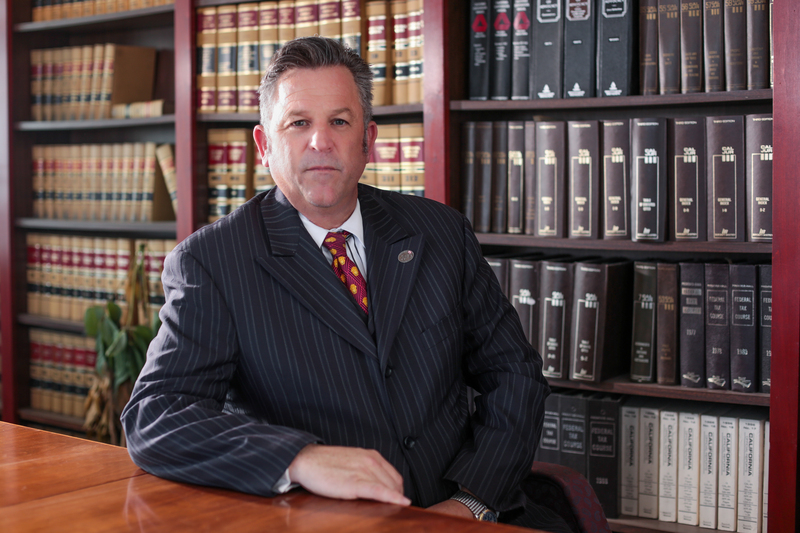 There are a number of reasons a person could be charged with false accusations or mistaken identity, so it is important to hire an experienced criminal defense attorney to represent you.